Add an extra line of safety and drive smarter with the Pyle PLCM4500 Driving Assist System. 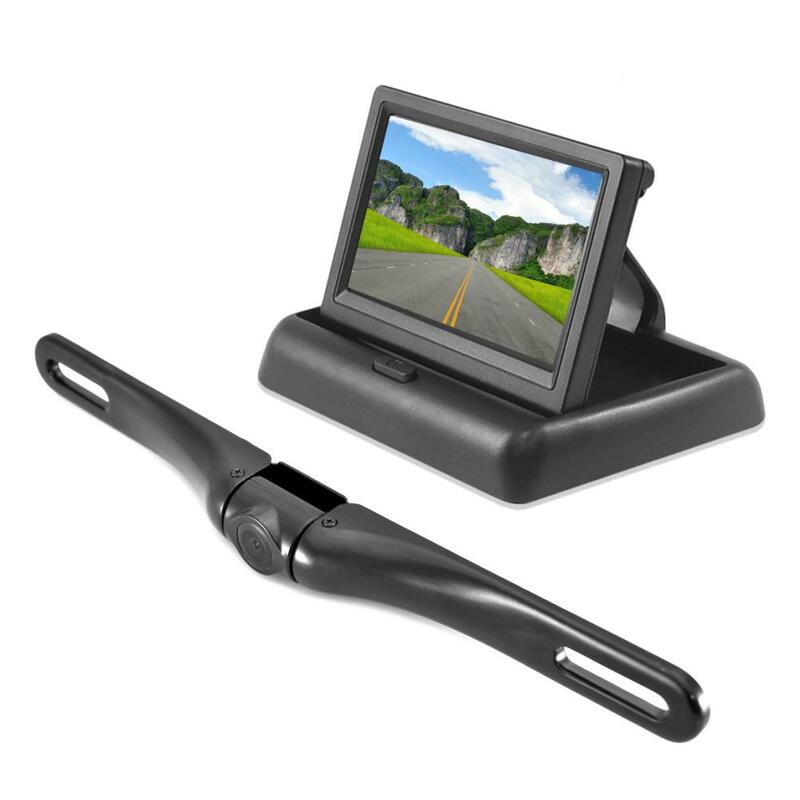 This backup camera and monitor kit will provide you with added visual assistance when on the road. Custom installation setup allows you to mount your camera and monitor exactly where needed, and the pop-out display easily retracts from the housing for convenience. The slim bar-style camera features rugged waterproof construction, along with night vision ability, and is mountable in virtually any location outside of your vehicle. System includes all the necessary cables and wiring for installation. Steer clear of bicyclists, watch out for pedestrians and skill your way into those tight parking spots with the Pyle PLCM4500 Backup Camera & Monitor Driving Assist System. Review : At first look out of box, I am impressed with the quality of the camera. The installation directions are vague but seems simple enough.